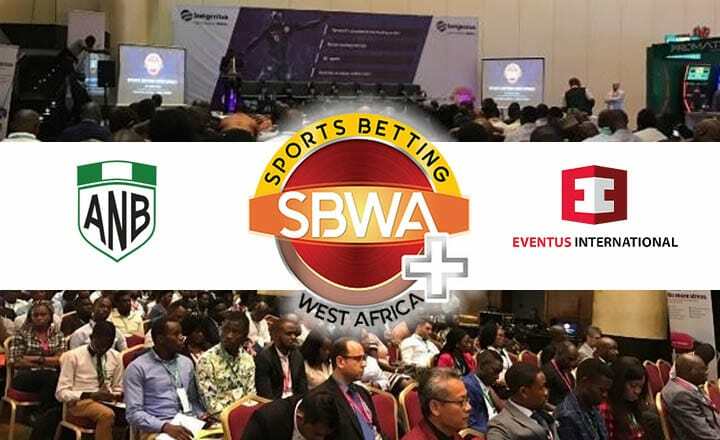 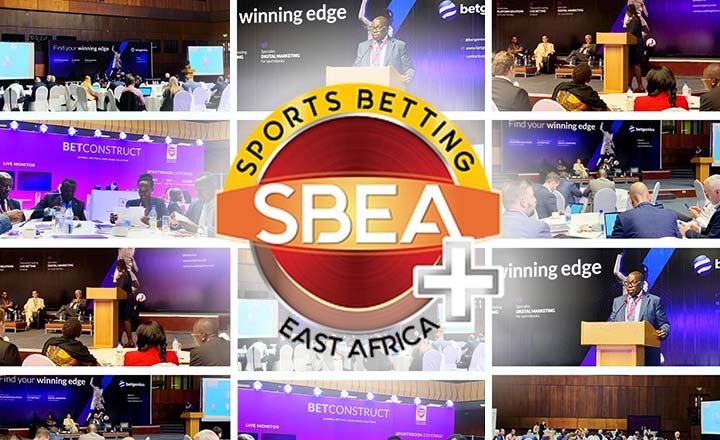 SBEA+ 2019 was a success as industry experts covered key topics like the state of gambling in East Africa and adding sports betting into casinos. 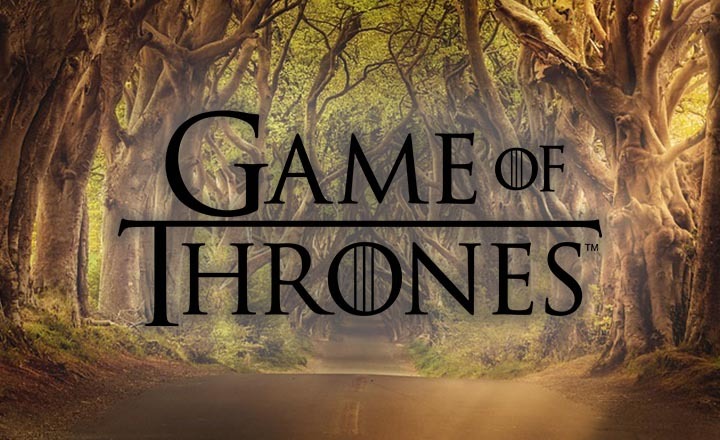 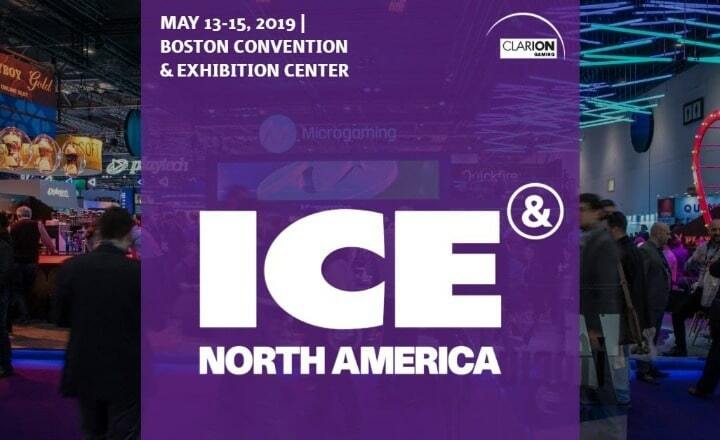 ICE North America 2019 is ready take off on 13-15 May at Boston Convention and Exhibition Center to explore iGaming, esports, sports betting, and more. 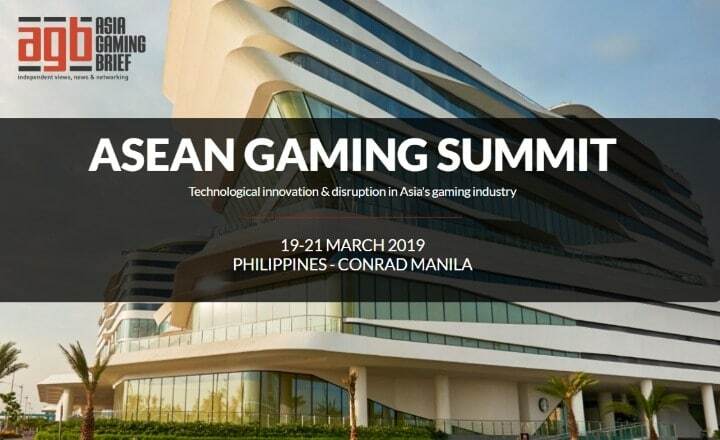 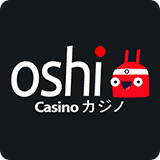 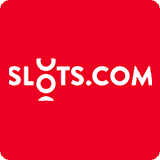 ASEAN Gaming Summit 2019 will take place on 19-21 March at Conrad Manila, Philippines. 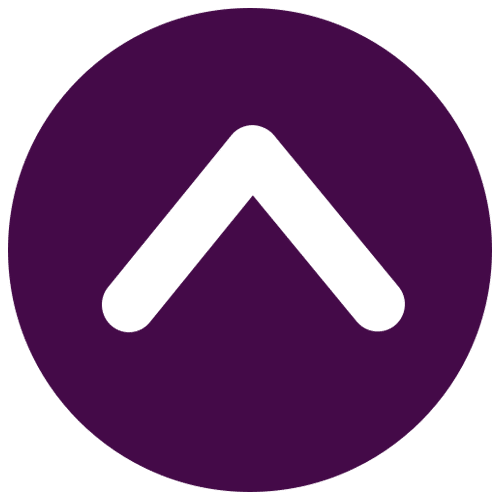 Learn, be inspired, and meet new contacts in the 3-day summit. 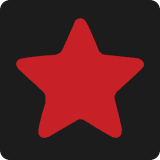 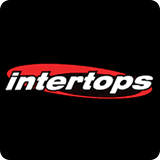 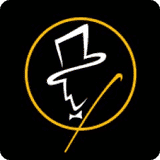 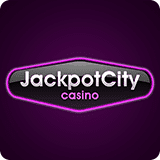 What Odds Online Bookies Offer for Aus Open Women’s Singles Final 2019? 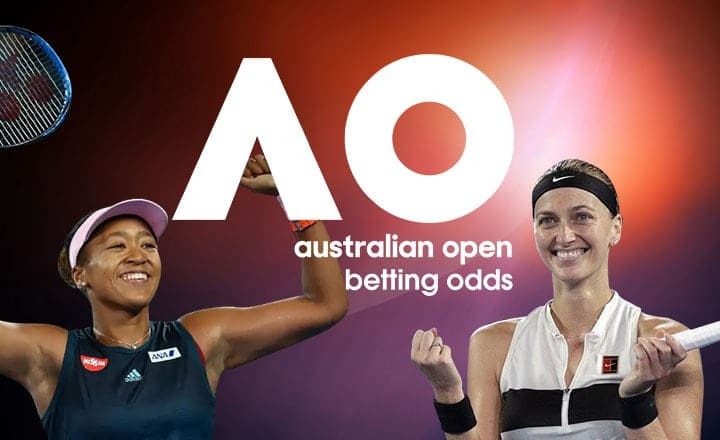 Here are the odds bettors can place a wager on for the Australian Open Women's Singles Final between Naomi Osaka and Petra Kvitová on January 26. 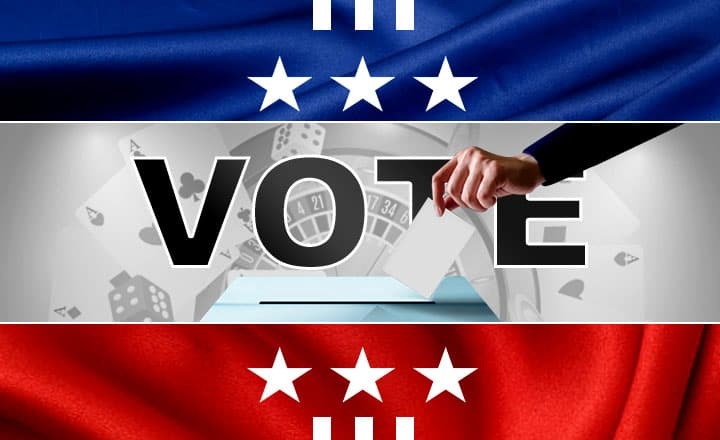 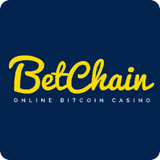 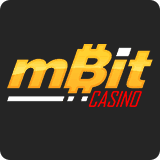 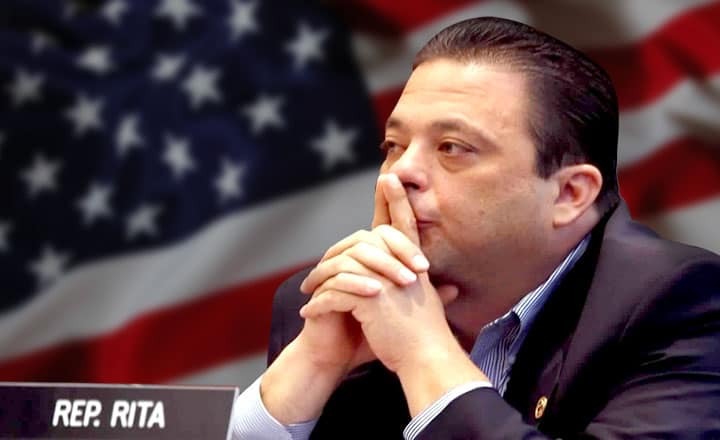 The upcoming US midterm election could have a huge impact on online gambling and online poker bills purposely left hanging by several state governments. 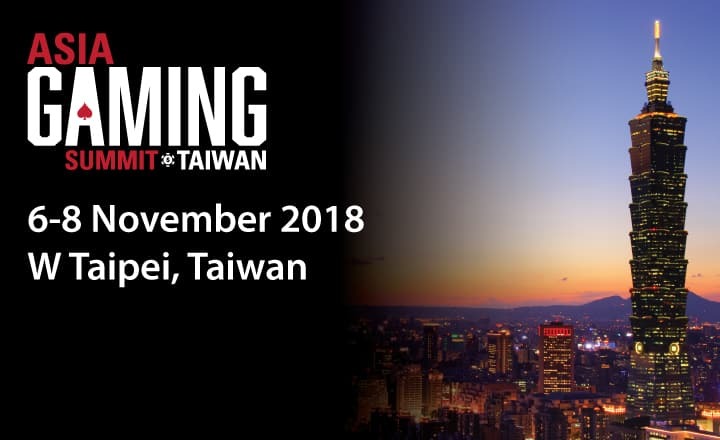 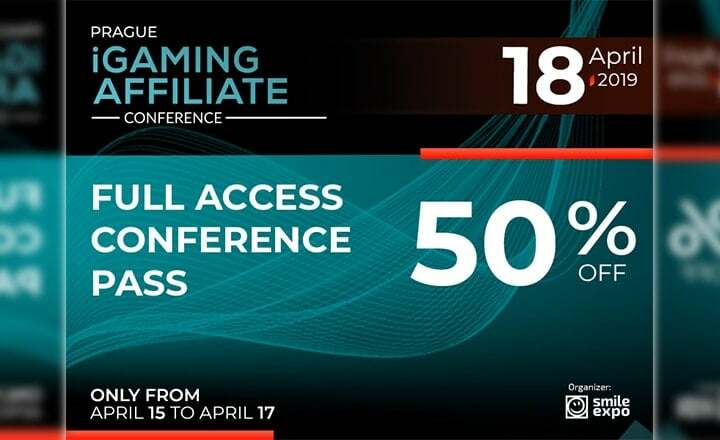 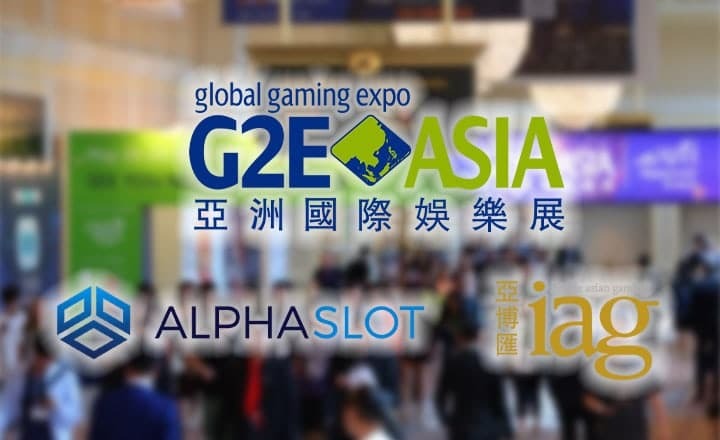 The Asian gaming, sportsbetting, and esports sectors will be the discussed at the Asia Gaming Summit Taiwan 2018, to be held on November 6 to 8 in Taipei. 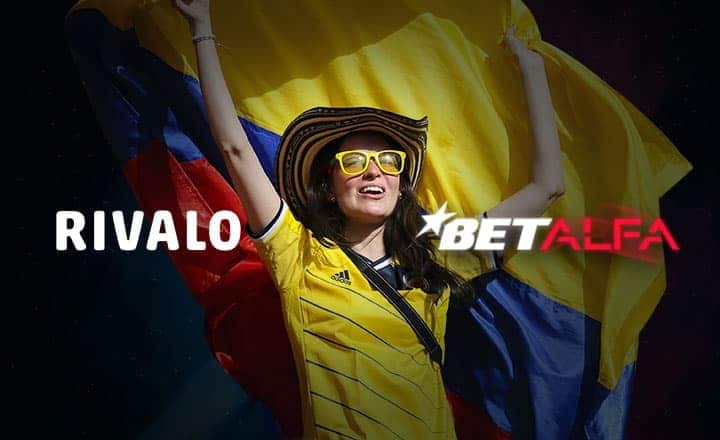 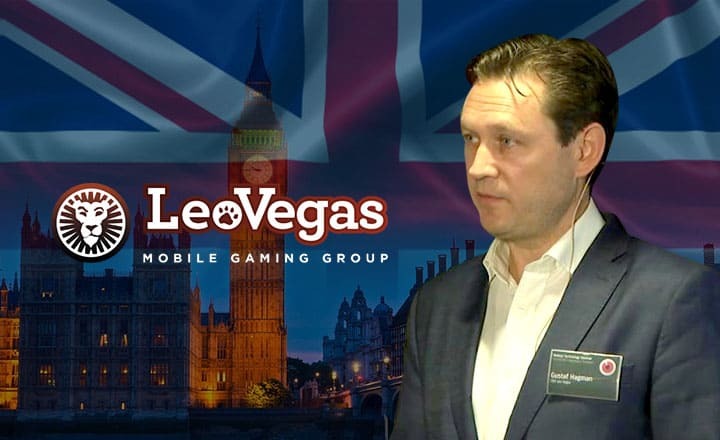 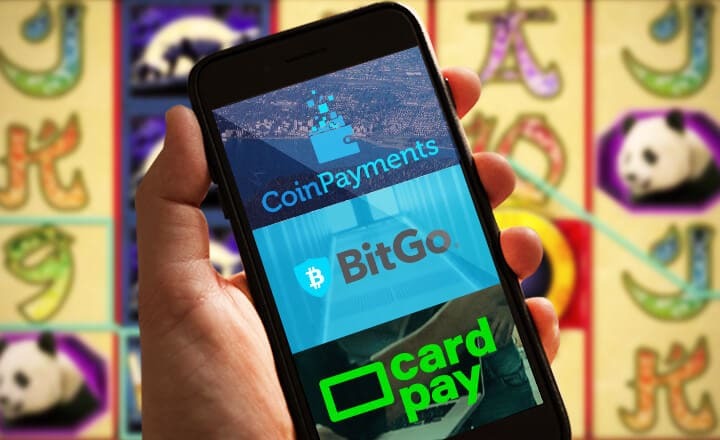 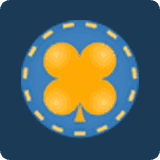 Colombian regulator Coljuegos has awarded gaming licenses to Teclino and Alfabet to operate legally their online betting sites in the country.